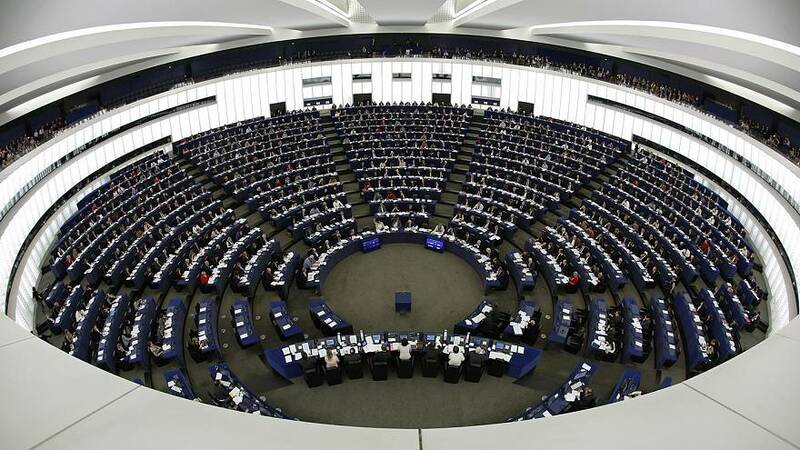 MEPs have voted overwhelmingly in favour of freezing Turkey’s EU membership talks. But the resolution passed in Strasbourg is non-binding, it simply urges the European Commission and national governments to take action. The European Parliament resolution comes amid growing concerns about Ankara’s response to July’s failed coup in Turkey. More than 125,000 people have been detained or dismissed over their alleged backing of what happened. Media outlets have also been shut. The purges have been seen by some as an attempt to crush all dissent. He has also again accused Europe of siding with terrorist organisations. While many MEPs want Turkey’s membership talks put on ice, top EU diplomat Federica Mogherini has warned any end to the discussions would result in a “lose, lose” scenario. The accession talks have been going on for 11 years, but have long been stalled.